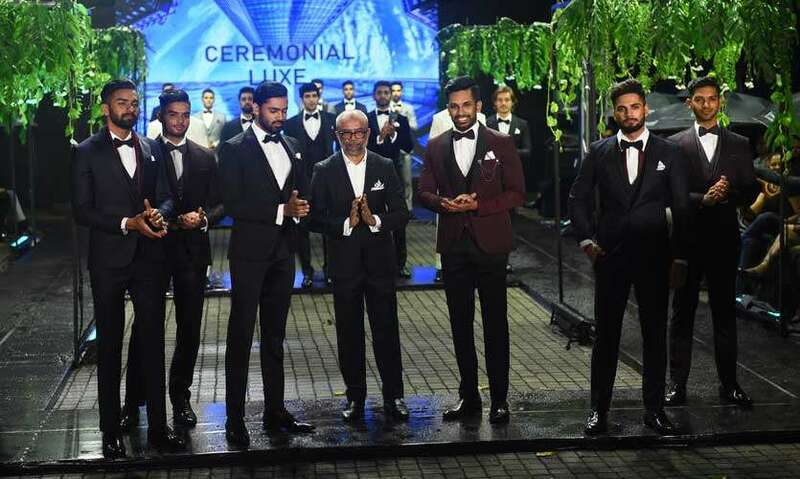 One of the key players in the Sri Lankan men’s fashion industry, Fouzul Hameed presented his annual show Concept 2019 under the theme ‘Black’. Inspired by his travels around Italy, especially the architecture, colours, people and everything in between, he said that this show placed emphasis on wedding attire. 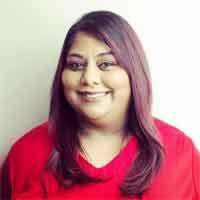 As a veteran in the industry with almost three decades of experience under his belt, he prides himself in creating an excellent array of customized wedding attire and felt this show was the best opportunity to highlight what he does best. Six fashion segments highlighted the various types of eastern and western attire suitable for a bridegroom. That said, the fashionable ensembles would suit guests attending a wedding too. 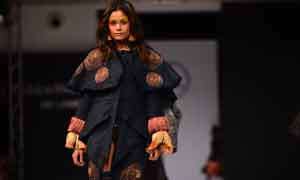 The first segment, Black, showcased a collection of sharp outfits comprising of suits and kurtas teamed with sarongs. This was followed by Destination Tropical which had a collection of outfits more suited for the outdoors. Think beach weddings with lots of natural colours and bow ties and cravats complementing the outfits and adding a pop of colour. The South Asian segment consisted of elegant Nehru jackets with pleat details and super sharp tailoring. Inspired by many parts of Sri Lanka, the Ceylon Pride collection was all about national suits in a variety of delicate colours that ranged from neutral tones of mushroom and oatmeal to cream and ivory. All complemented with very delicate embroidery on the placket. The Summer Wedding segment featured single breasted jackets teamed with striped ties and bright shirts which added a pop of colour. Slim fit pants and dapper waistcoats teamed with stylish jackets were shown alongside linen sarongs and smart blazers which lent an air of summer sophistication to this collection. The final collection titled Ceremonial Luxe was all about three piece suits in brushed velvet and fine Italian fabrics. They featured contrasting lapels and embossed fabric which added a luxurious feel to the collection. 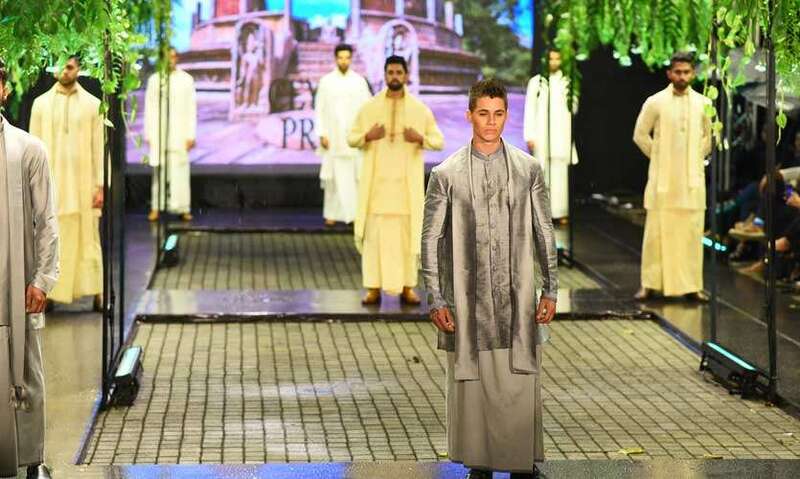 The design maestro that he is, Fouzul Hameed’s desire to diversify and innovate looks for men to stand out from the crowd at ceremonial, western weddings, national, Indian, beachwear and home coming occasions in trendy and fashionable designs was realized at this event. 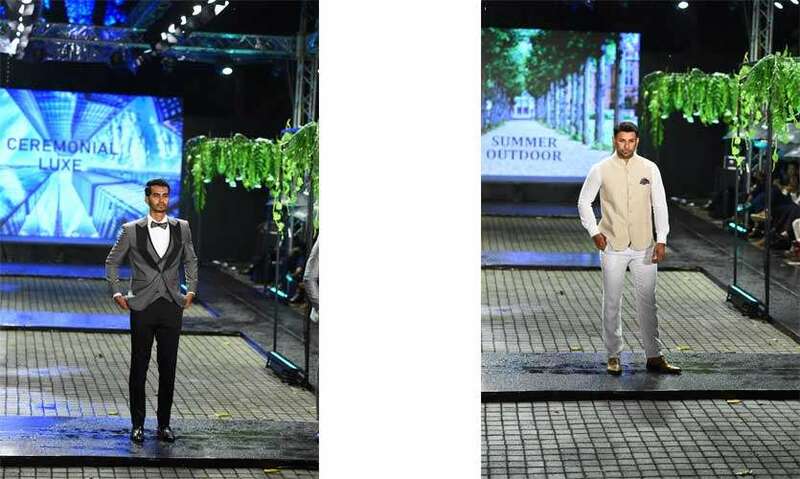 It was an inspired wedding collection for men which reflected the new style ideas for grooms to make an impression on their wedding day. Navigating men’s suits can be tricky at the best of times and this is where Fouzul Hameed steps in. His Envoy brand creates some of the best locally made suits in the country. Using the finest of fabrics, many flown down especially from select fabric mills in Italy, FH as he is known in the local fashion sphere, is a stickler for detail which is evident not only for the details but also for the superlative finish of his suits. A man who has his finger on the pulse, FH also believes in keeping things affordable which is great news for those working to a tight budget. 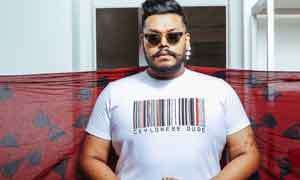 His ultimate dream though is to create a new generation of Sri Lankan gentleman and to achieve this, at the show he gave guests a preview of the new YouTube channel he has launched which explains all aspects of styling and clothing. “ I want to coach people on how to be a gentleman. That’s my dream. What I preach I can practice. I can coach them and manufacture clothes for them which goes hand in hand with my vision of creating a perfect Sri Lankan gentleman” he said. 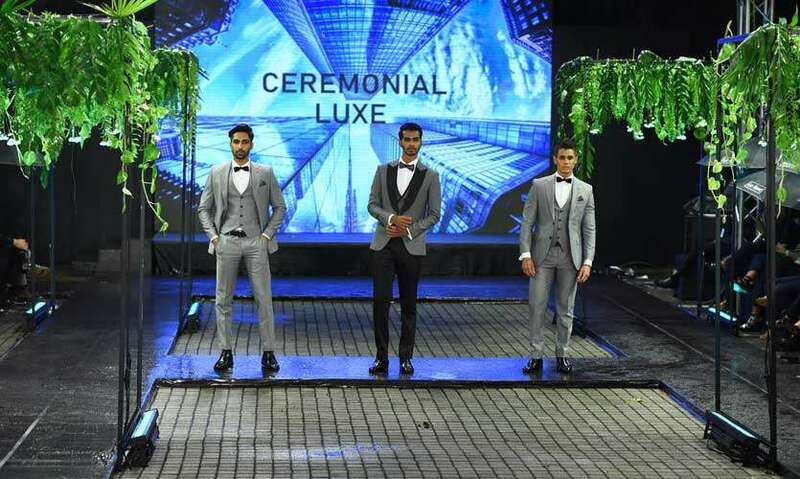 FH continues to uplift menswear fashion in Sri Lanka and every year he ups the ante and presents stunning collections which have a wide appeal for men. This year was no exception!